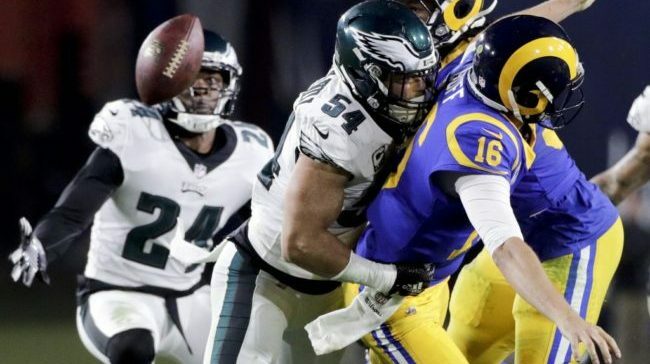 Steve Rebeiro and Johnny Gomez put the nail in the coffin on the Rams’ embarrassing loss to the Philadelphia Eagles on Sunday Night Football. 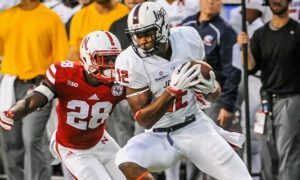 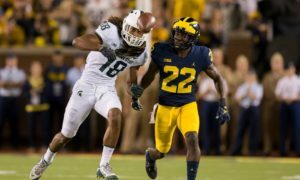 They also discuss Marcus Peters chirping fans, Pharoh Cooper being released, C.J. 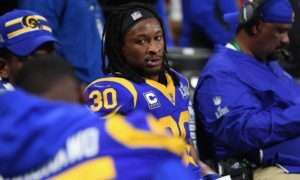 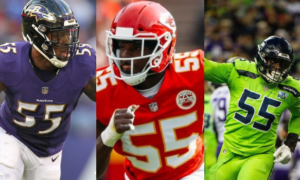 Anderson joining the team, the state of the running backs, and the 2019 Pro Bowl selections. 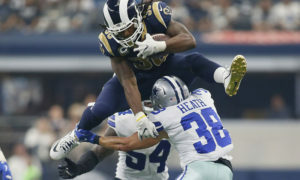 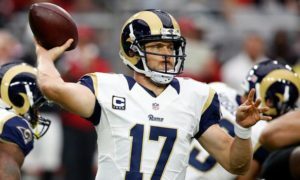 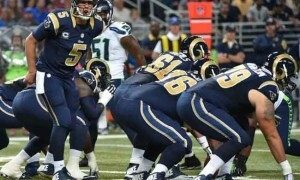 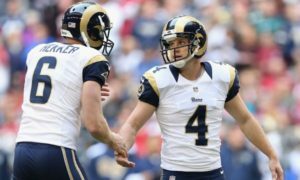 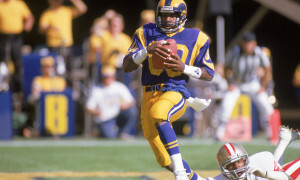 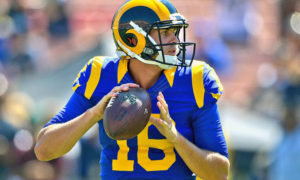 Later, they look ahead towards the Rams matchup against the struggling Arizona Cardinals. 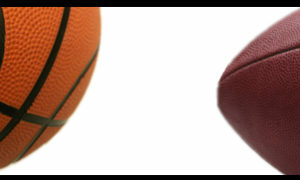 Listen to “Butting Heads Ep. 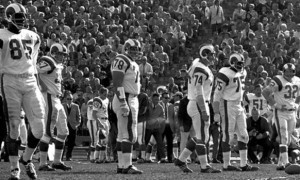 23: Rams on a Cold Streak” on Spreaker.